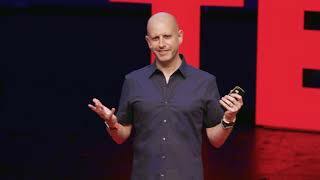 Easy access to information and simple communication possibilities offered by mobile internet via tablets and smartphones have fundamentally changed our everyday life. 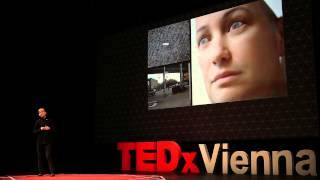 However, blind or visually impaired people can only use this technology to a certain extent. 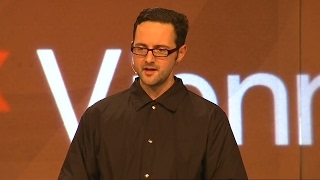 Voice recognition and voice response can only help so much. 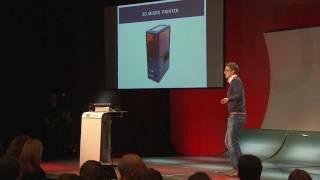 This barrier for people with impaired vision is eliminated by the winner project Green Vision: With a haptic surface for tablets, the content of mobile internet literally becomes comprehensible. 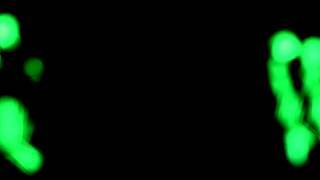 Online information on tablets can be illustrated with a newly developed lamination for screen displays, by means of Braille. 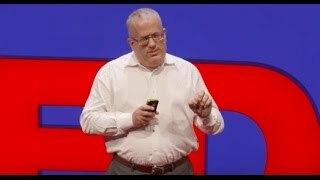 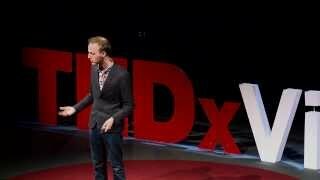 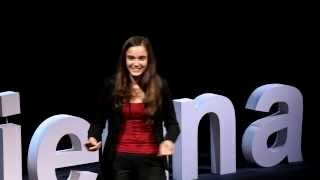 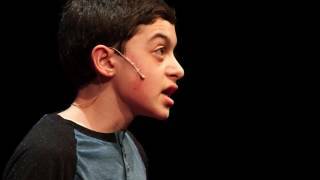 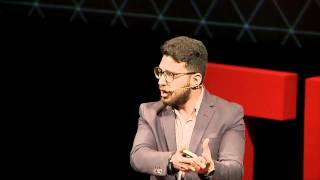 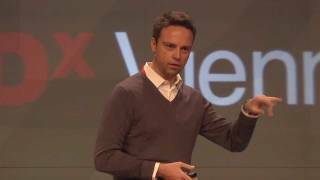 I got to witness the African startup revolution | Marcello Schermer | TEDx..
How my invention helped my friend with a brain injury communicate again | .. 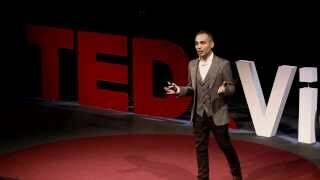 File > Save As > Intimacy: What is Intimacy without Humanity? 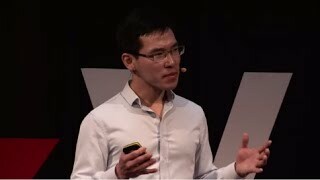 | Dan Chen |..
What if there is something beyond the network? 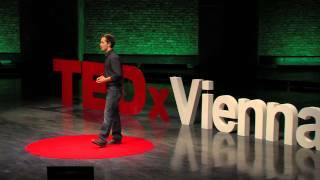 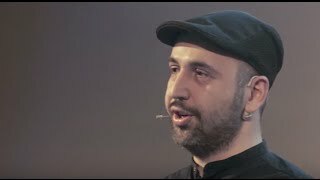 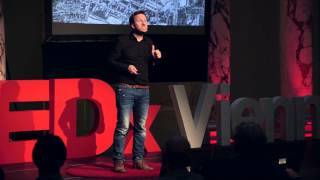 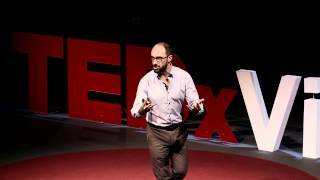 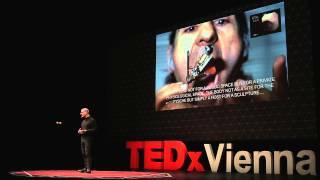 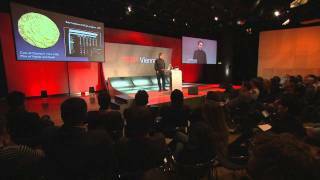 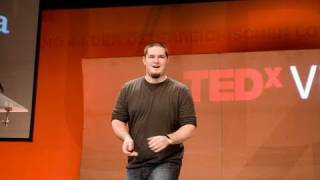 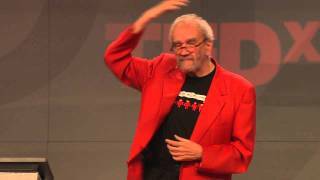 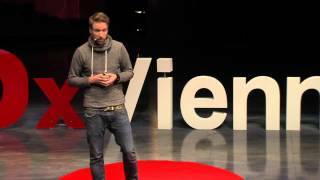 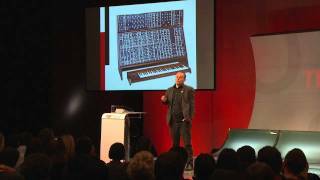 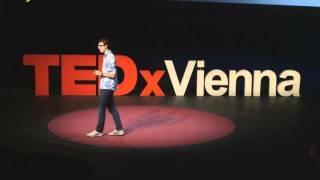 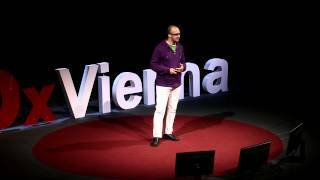 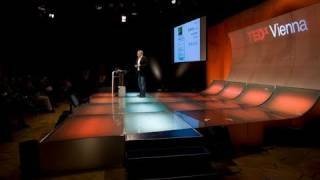 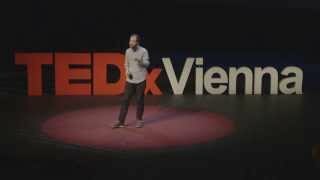 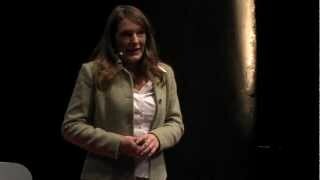 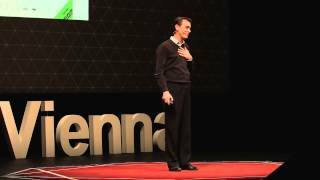 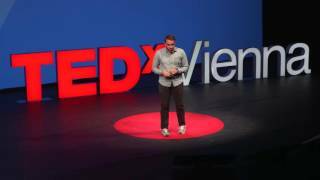 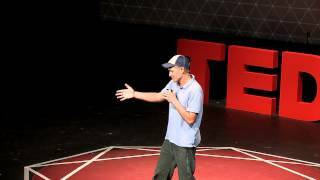 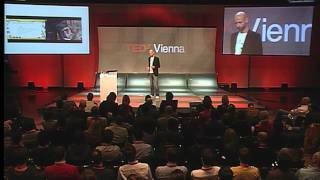 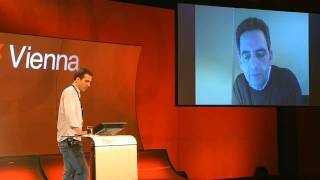 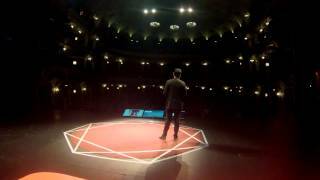 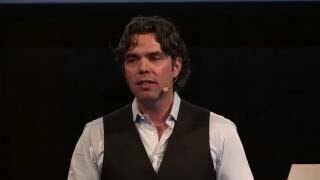 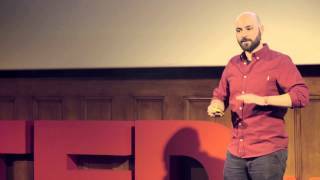 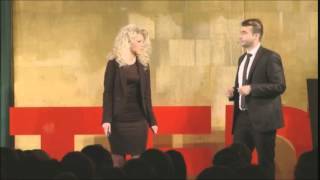 | Mike Rugnetta | TEDxVienn.. 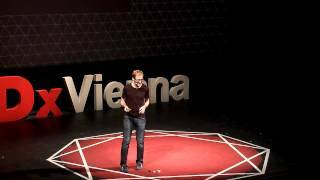 Designing Neighbourly Interactions in the Networked City | Andreas Förste..
Digital biology and open science - the coming revolution | Stephen Larson ..
Why aim for the stars when the galaxies are just as easy? 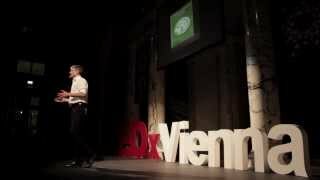 | Stuart Armstro..
Narrowing the Gap - Robots Inspired by Nature | Rafael Hostettler | TEDxVi..
How to engage smart citizens | Christoph Schmidt-Mårtensson | TEDxViennaS.. 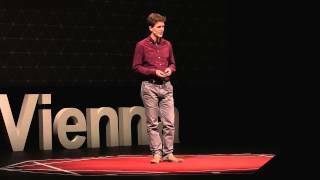 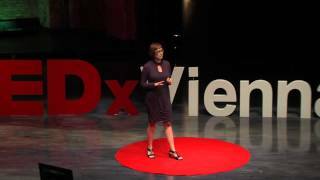 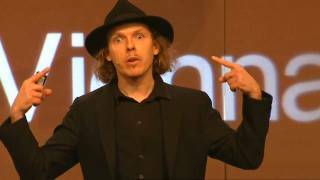 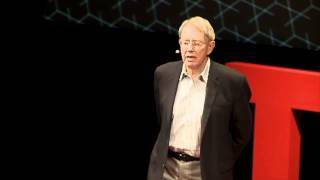 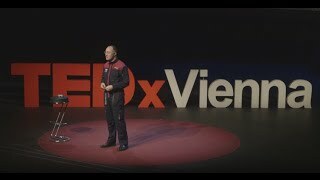 The long-term future of AI (and what we can do about it): Daniel Dewey at ..
From fashion to technology - creating a new material: Manel Torres at TEDx..
About technological achievements and happiness: Julia Pitters at TEDxVienn.. 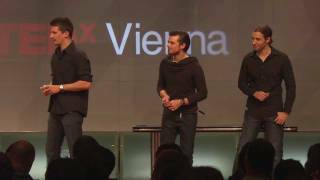 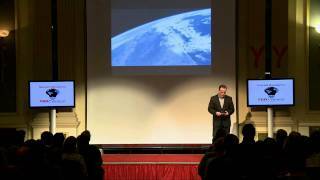 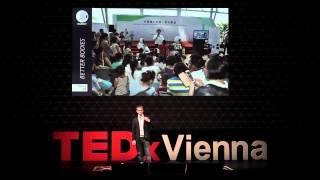 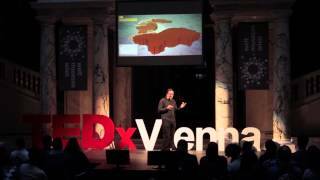 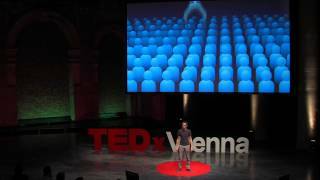 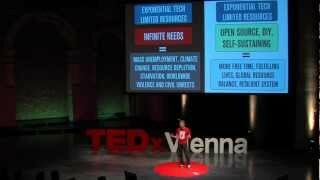 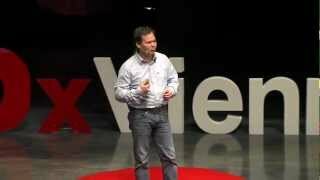 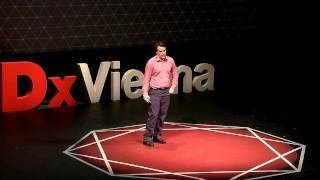 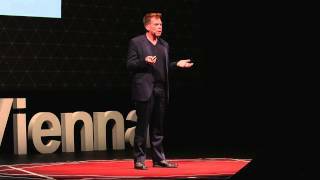 The Race at the bottom - accelerating nano 3D printing: Jan Torgersen at T..
TEDxVienna - Robert Trappl - Are we sheep when we dream of electric androi..
TEDxVienna - Andreas Blumauer - Open or closed? 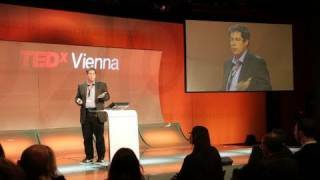 Intranets in the Age of th..